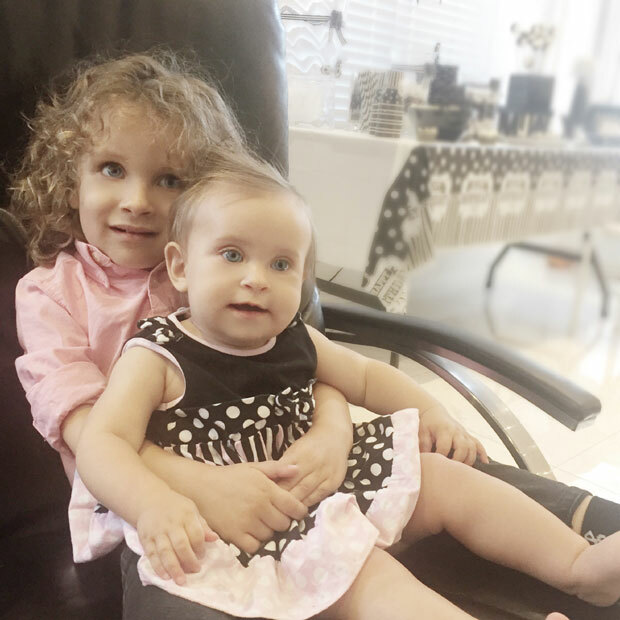 Max had just started taking piano lessons a couple weeks before his 4th birthday. 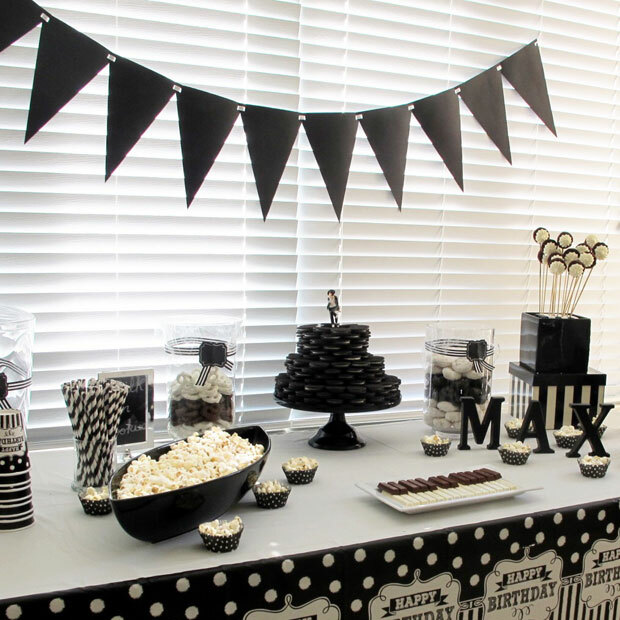 When I asked him what theme he wanted for his party he said ‘piano!’. Oookay... piano? What does that even mean?? I thought of the piano keys – black and white – ok, this was a start. It actually came together pretty easily once I started with that color scheme. So, black and white, I thought up some musical elements and sprinkled in his fave – Michael Jackson and we were off to the races. 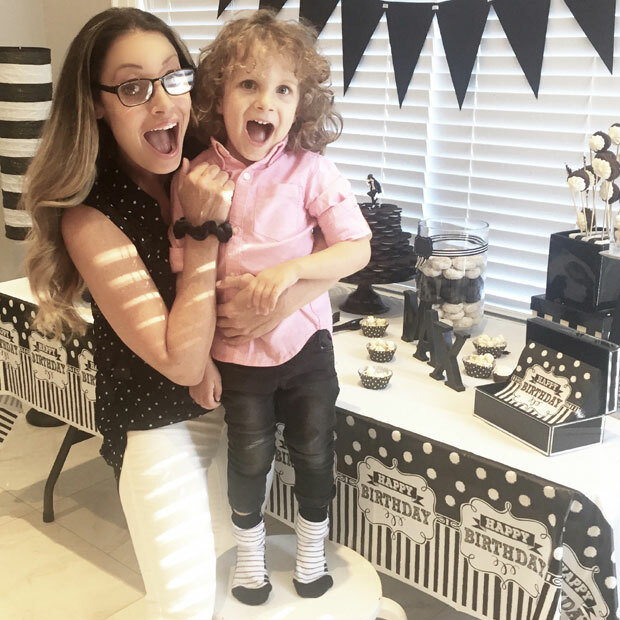 I started my decorating with the dessert table – and there is definitely an art to creating one (see my post here)! I started with the focal point – a three-tiered Oreo cake! So simple to assemble (and cheap at about $16! ), and with the height it served well as my centerpiece. 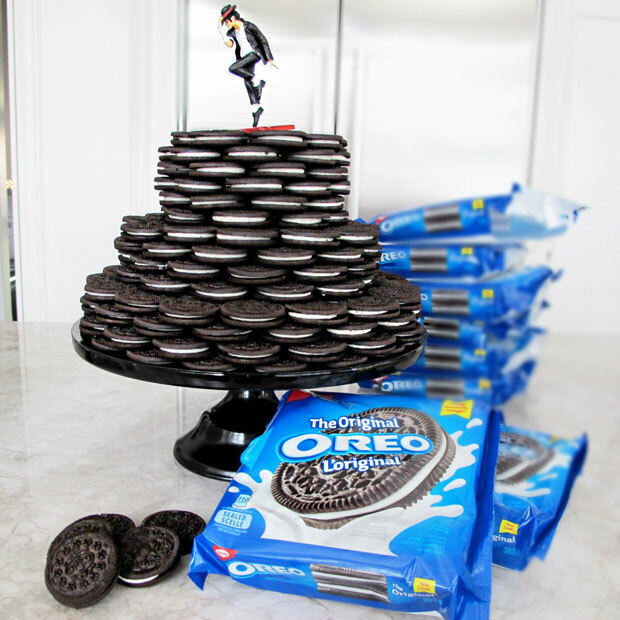 I started with a black cake platter, did 3 levels of Oreo stacking and what really made it pop was adding the King of Pop to the top! I just used one of Max’s figures – he loved it! I got away with keeping the treat offerings simple, and the key to that was all in the presentation. The kitchen in my last house had black countertops so I have a slew of black serving dishes which came in handy for this part! I used different containers to help achieve varying heights and I like to make nifty use out of things that are made for other purposes, like this black jewelry box I used to hold the napkins. 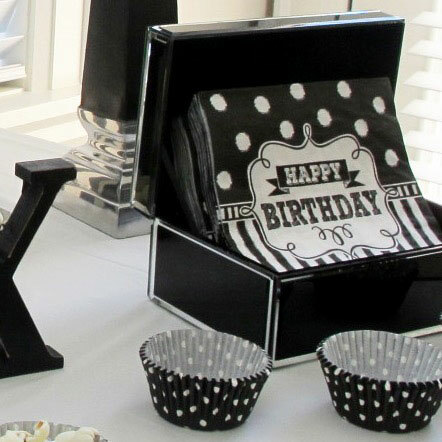 I made my ‘brownie bouquet’ by sticking them upright in a black square container which I stacked on a black and white striped gift box (dollar store find). I put my white chocolate covered raisins in a glass container and placed it on top of a fancy candleholder to add height. 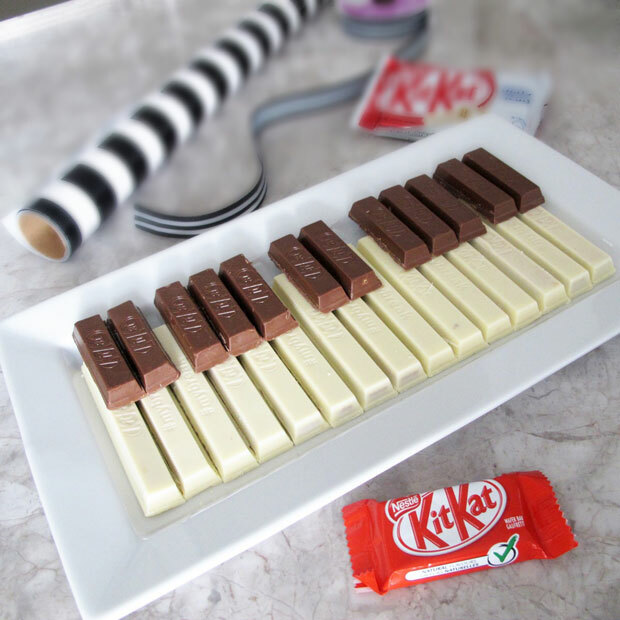 To tie in the piano theme, I created a little Kit Kat piano keyboard using white full size Kit Kats, and conveniently, Max’s birthday falls when retail stores start the Halloween season – so the mini Kit Kats were readily available for the black keys. For the guest tables I kept it simple. 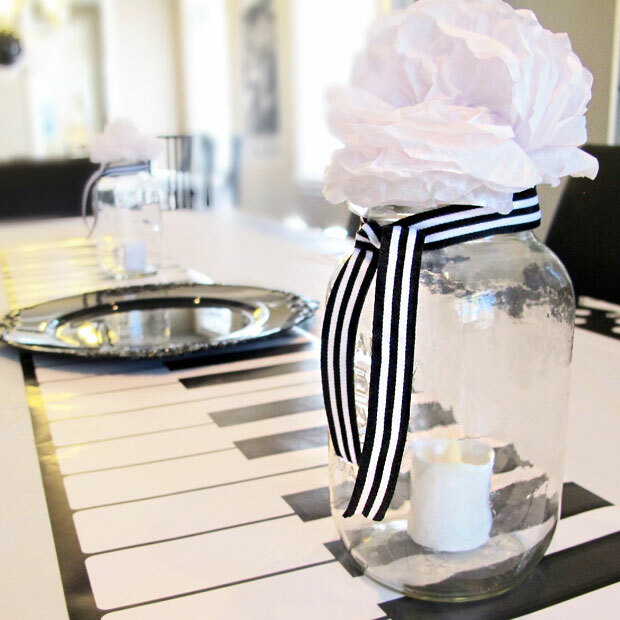 I used white tablecloths and a large piano keyboard as a table runner and I outfitted mason jars with a battery operated tea light, and added a white paper pouf and some black and white striped ribbon to the neck. We of course played Michael Jackson music, which would have been played regardless of theme if Max had anything to do with it! 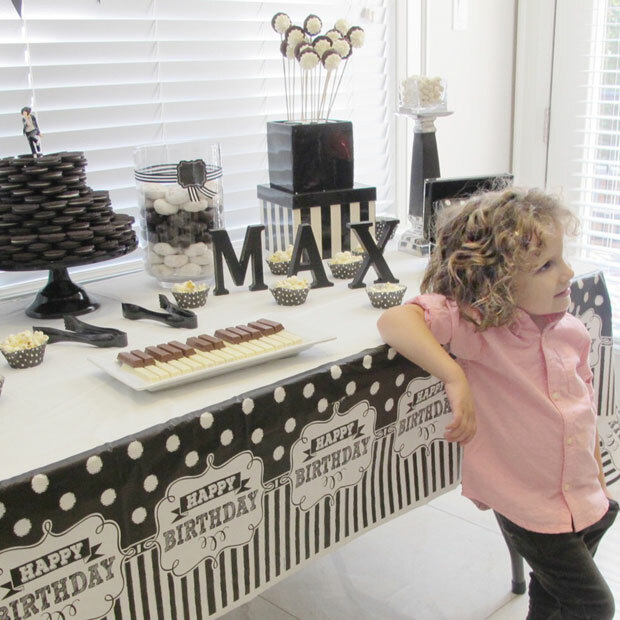 Max showed off some of his best dance moves until the cake and presents which wrapped up the day. 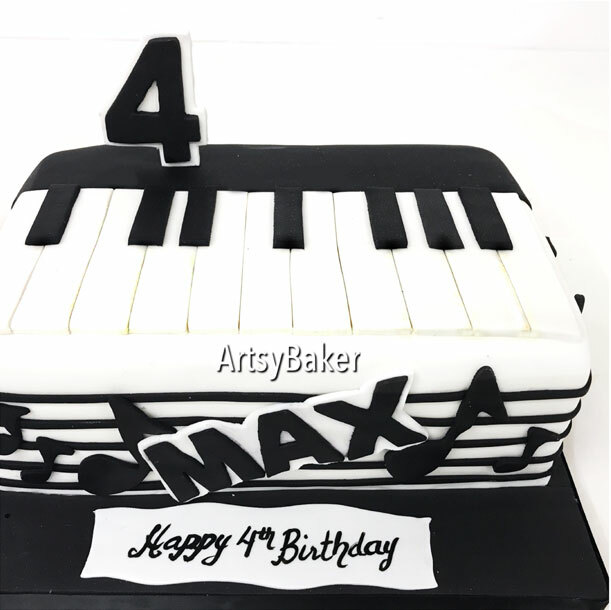 This awesome birthday cake created by Artsy Baker, was the perfect way to cap off Max's 'piano' themed birthday! 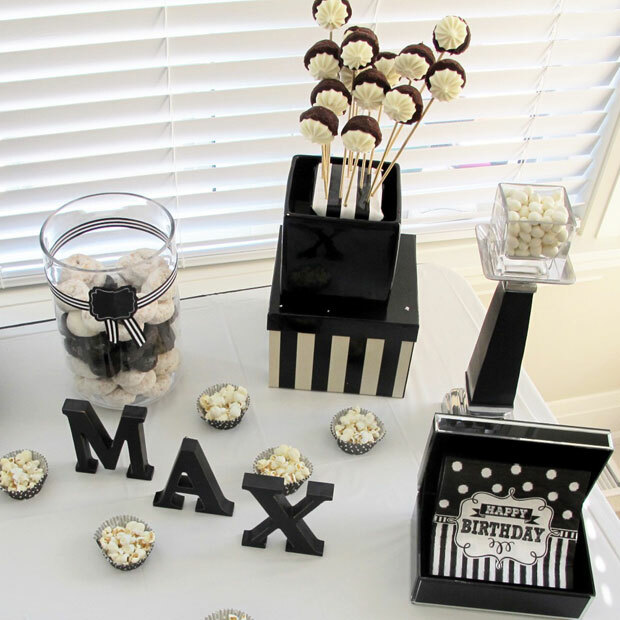 Max was pretty excited about how everything came together for his party! I set the dessert table up while he was sleeping so he was surprised to wake up to all this. And yes, we even dressed to match the theme ... right down to Max’s piano socks. Yes, we did that.